You should seriously consider a fixed rate if you are planning on living in your new home for many years, and/or if you are not a risk-taker and prefer the stability of knowing how much your payment will be each month. Most fixed rate loans are for 30 years. Once your loan amount and interest rate are calculated and locked in, a fixed rate mortgage will guarantee that you will have the same payment over the life of the loan. Making extra payments to principal will allow you to pay your loan off sooner. If interest rates are low, you'll come out ahead with interest rates that will stay low no matter how high interest rates go in the future. You can also amortize a fix rate loan for less than 30 years (20 year and 15 year are standard terms). This will make your monthly payment slightly higher, but will help you pay off your loan much faster and reduce the total overall amount you pay in interest. 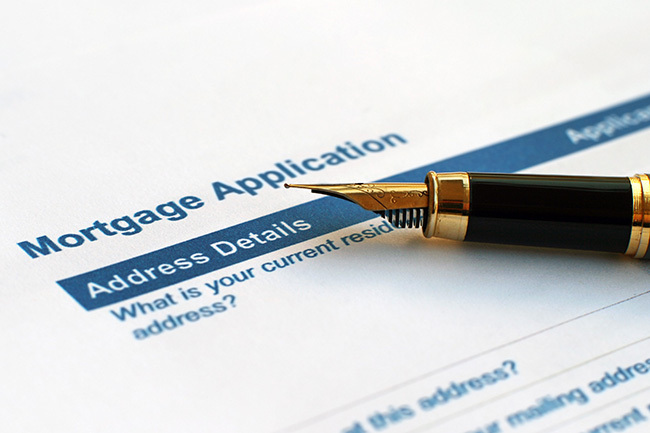 The Federal Housing Association offers loans to lower-income Americans. Look for the phrase �FHA approved� when looking at ads for homes. Both VA and FHA loans require that the property meet certain requirements, so you need to check with your real estate agent before making an offer on a property.